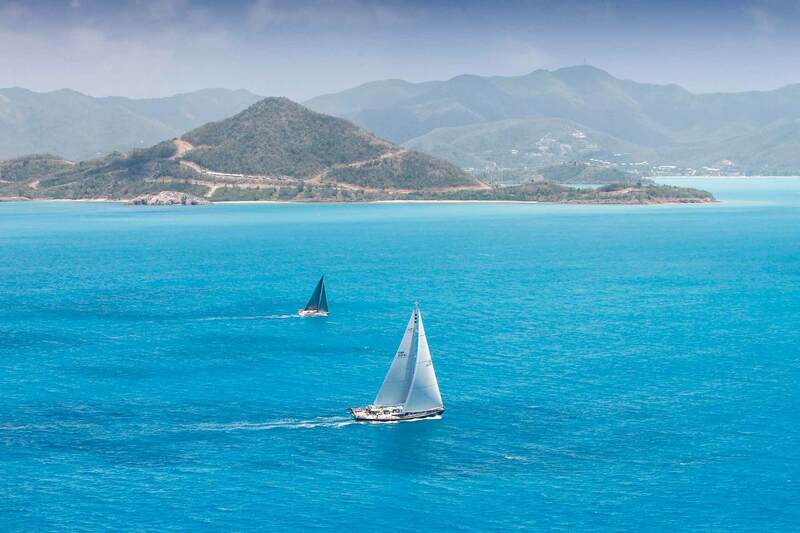 Antigua is a well-managed business hub that is ripe for investment. The current government works to provide strong economic incentives for foreign investment, thus attracting further economic growth by targeting various emerging markets. Pearns Point is proud to be involved in the scheme as part of their Citizenship by Investment Program. Pearns Point is one of only a handful of developments officially endorsed by the Citizen Investment Program (CIP), launched by the government in 2013. The program grants Antiguan and Barbudan citizenship to individuals who meaningfully invest in the island’s infrastructure – including Pearns Point homeowners, who are eligible to receive a passport. For more information on eligibility and how to apply, follow this link. Gaining an Antigua and Barbuda passport through CIP allows for an investor and their immediate family to benefit from full citizenship benefits. As a member state of the British Commonwealth, Antigua and Barbuda enjoys a privileged position for international travel and trade. Passport holders can enjoy visa-free travel to over 100 countries including the United Kingdom, Canada, and all countries within the EU. It is a distinct advantage to those with vested interests overseas.